Dr. Braden joined the Auburn University College of Veterinary Medicine in 1994. Dr. Braden received his B.S. degree in physiological sciences from Oklahoma State University. He completed his PhD work in reproductive physiology at Colorado State University. He received a Roy J. Carver Postdoctoral Fellowship to continue his studies in reproductive endocrinology at the University of Iowa, College of Medicine. 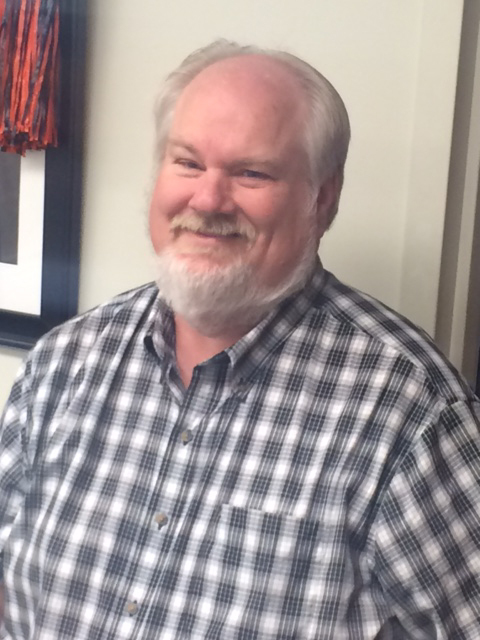 He was a member of the faculty at Oklahoma State University for several years before coming to Auburn University. His research activities have been supported primarily by the United States Department of Agriculture, and the National Institutes of Health. He served as Associate Editor of the Journal of Domestic Animal Endocrinology 1995-2008. My research focuses primarily on reproductive physiology. Projects are directed to expand our knowledge of regulation of ovarian function as it relates to estrous cycle length and maintenance of early pregnancy. An additional interest is developing an appropriate animal model for investigation of differential gene expression in ovarian cancer. Lastly, we have projects designed to identify the mechanism(s) by which exposure to environmental estrogens can lead to infertility in males. We also have an applied aspect to our research. Projects relating to more practical applications include storage of sperm at ambient temperature, and developing reversible contraception in pet and wild animal populations. My teaching responsibilities include coordination of Physiology II for first year veterinary students and providing the lectures in gastrointestinal and reproductive physiology in this course.